Entrepreneurs come from all different backgrounds, from business school graduates to trained doctors, engineers, architects, artists and beyond. Joanna Yan is proof that there are no limits to what an entrepreneur can do or where they’ve come from – taking her background in clinical medicine and family infused passion for herbal remedies and applying it to a current consumer problem. Joanna shared insightful tips for taking a concept from promising to building. Driven by a lifelong desire to start a business of her own and equipped with a degree in Radiation Therapy from the University of Otago, Joanna Yan took the plunge and moved to Melbourne to embark on her entrepreneurial endeavour. Joanna comes from a long line of traditional Chinese medicine doctors, which sparked an appreciation for the power of natural medicine. Like every good entrepreneur, Joanna started with an incredibly supportive network – her family. 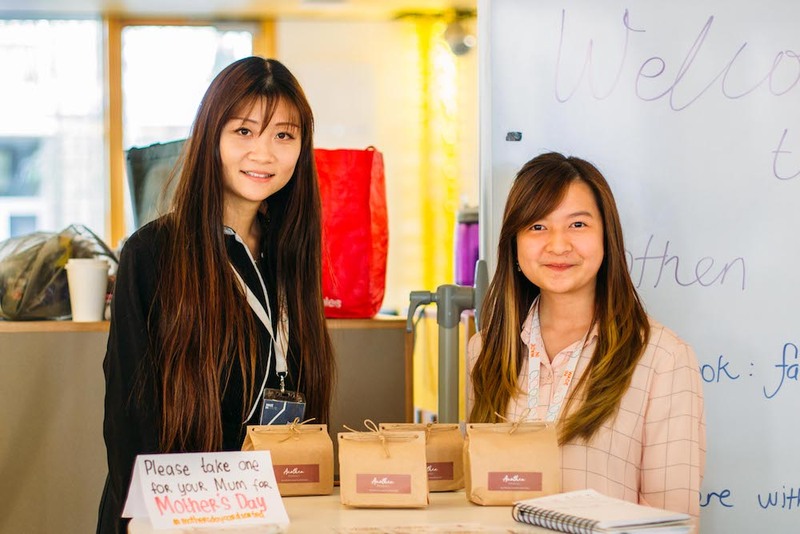 Since leaping into the Master of Entrepreneurship, Joanna has applied her idea of a herbal remedy business to a real-world problem, developing a tea made from Chinese herbs and traditional recipes for breast-feeding women that helps with lactation. Her business partner, Melissa, is also a Master of Entrepreneurship student. It’s no secret that when it comes to entrepreneurship, networking is key. Between living on campus at Ormond College and meeting influential industry players in class, Joanna and Melissa have been busy getting the word out there to a huge range of incredibly responsive people beyond the herbal tea and medical industries. 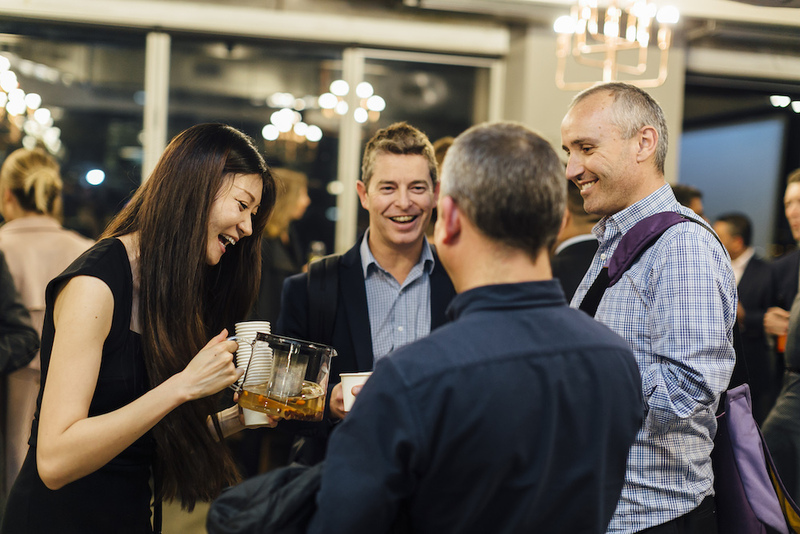 From a conversation with a neuroscience and consultancy professional, Joanna’s venture has now been seen by thousands of prominent businesspeople who attended the event. Joanna’s experience has equipped her with a critical lesson for anyone with entrepreneurial ambitions. Through using the network of mentors and teachers and going out into the world and seeing what else was happening in the herbal tea industry, Joanna was pointed in the direction of issues surrounding pregnancy and breast-feeding. For Joanna, this year has been an opportunity to build an idea on solid foundation. Having proven that there’s a market for their idea, Joanna and Melissa are now building out the business’ infrastructure, continuing R&D and strengthening their network so they can launch more widely following graduation.